Fourth of July is right around the corner. We have been busy working on our annual float so I have got the holiday on the brain! So much fun festive ideas shared this on Made by you Monday. 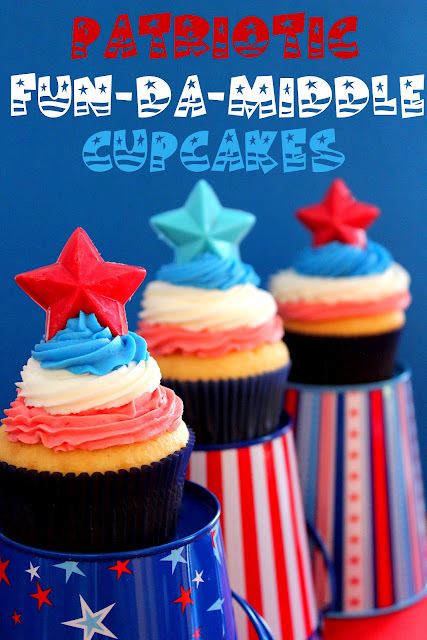 Here is a fun fourth of July inspired round up. It’s overflowing shared this Simple and Easy Fourth of July Cheesecake Tart dessert. It’s Delicious and festive. 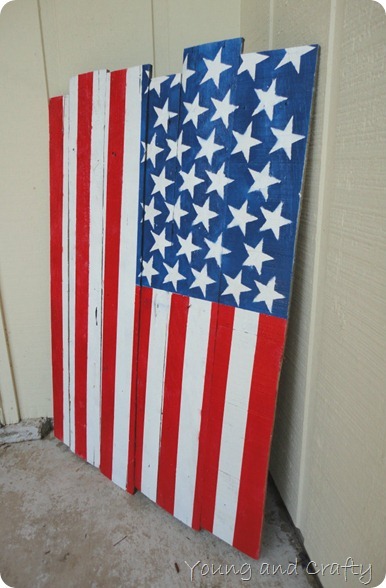 I love this Pallet American flag tutorial shared by Young and Crafty. It would be a great decoration year round. 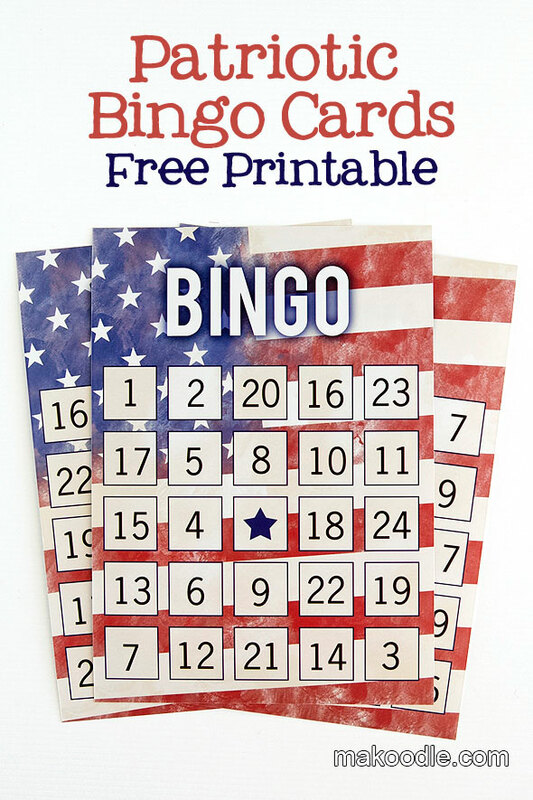 Makoodle shared these Printable Bingo Cards. What a classic party game. 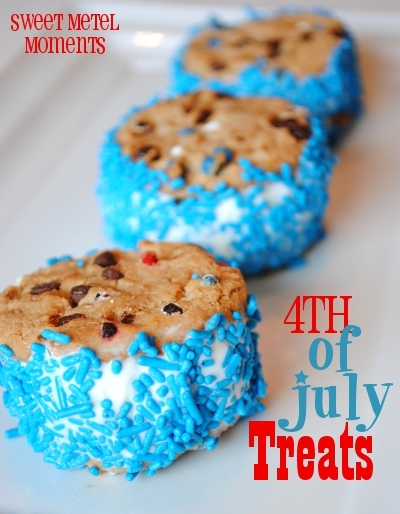 Sweet Metel Moments shared these Fourth of July Ice Cream Cookie Sandwiches. YUM! I absolutely love these Firecrackers that pack a real bang shared by How does she! My kids (all ages) would love these filled with their favorite treat. Make sure to stop by and link up for another Made by you Monday tomorrow. I love seeing what you are up to. Who knows maybe next week I will be featuring you! such a nice take on a great holiday; being Canadian, I can change them up a bit for our celebration; thank you for a great site & HAPPY 4th..
to all my American bloggers, from an appreciative Canadian fan!! Thanks for featuring my Bingo cards!! I love Skip to My Lou! :) Happy 4th of July. 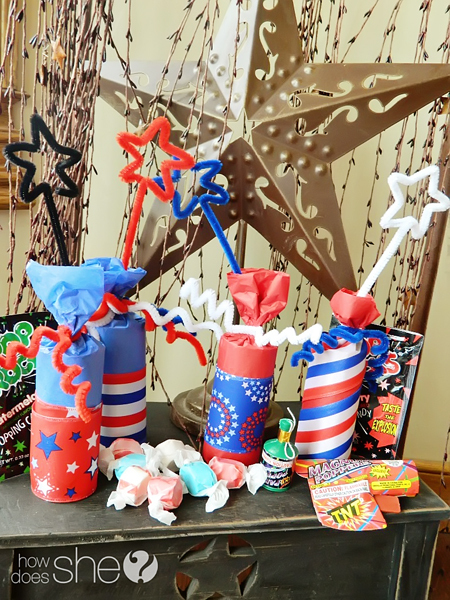 Great 4th of July projects! Love the Lowes giftcard giveaway!!! 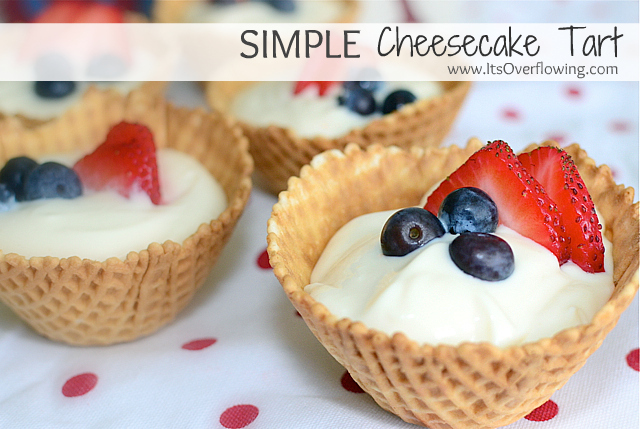 Want to make the Cheesecake Tarts! What a sweet lil treat! Yay! Thanks so much for including my 4th of July ice cream cookie sandwiches in this week's wrap-up!! I hope you have a wonderful 4th of July! We are remodeling a bedroom right now. The Lowe's card would be so helpful! Thanks so much for featuring my pallet flag!! Cute project! Did the alphabet tiles come from Michaels, too? Great Independance Day Ideas! Wow would I love to win a Lowes gift card. Thanks for the chance!